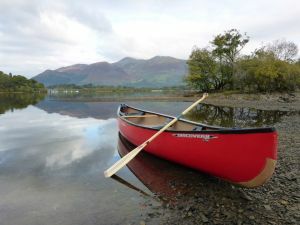 Our unique location on the shores of Derwent Water allows us to offer a varied and interesting range of adventurous activities to groups and individuals. 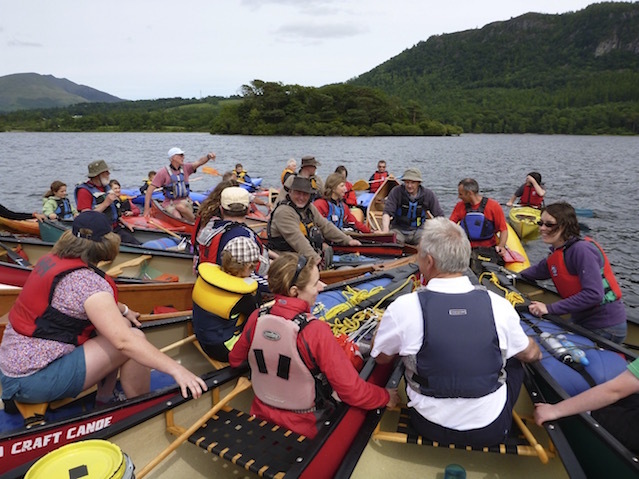 We are a Royal Yachting Association and British Canoeing training centre and hold an AALA (Adventure Activities Licencing Authority) licence, giving you the absolute reassurance that we will deliver a quality session that has your safety and enjoyment as our number one priority. 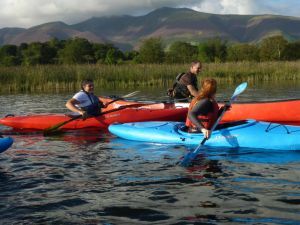 We provide the courses and taster session in the following activities: Sailing, Windsurfing, Canoeing, Kayaking and Stand up Paddle boarding. We also run the following activity sessions: Group Canoeing, Raft Building and Ghyll Scrambling. Please click on the activity boxes below to view a brief description about each activity and then click the links to visit our sister website getonthelake.co.uk for more detailed information. Alternatively, please contact us to discuss you individual needs more fully. 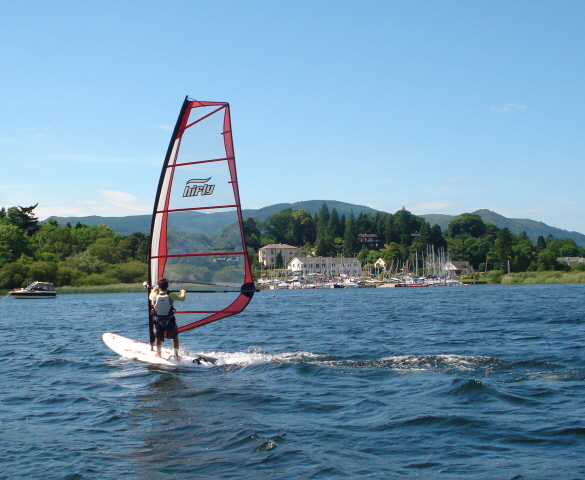 A whole body workout whilst at one surfing with the wind and the lake at Derwent Water. 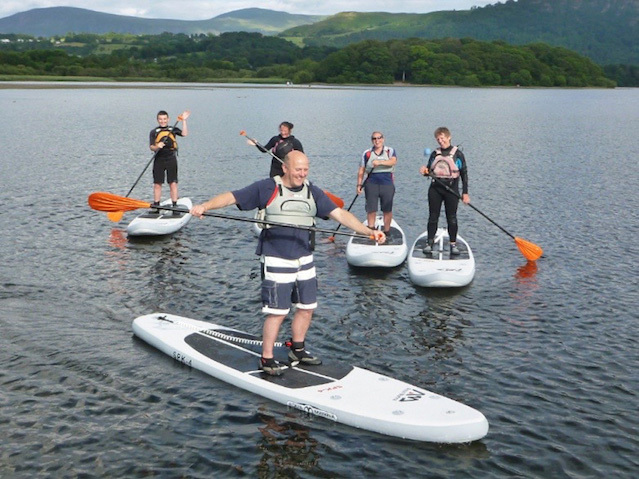 Stand Up Paddle Boarding is a great way to explore the lake. Board hire and tuition available. 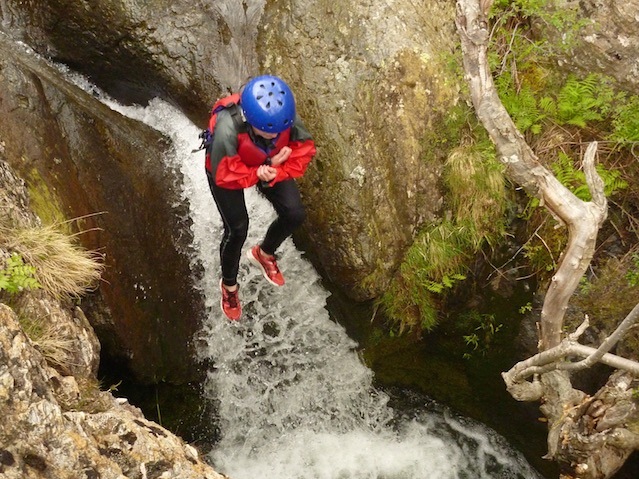 Ghyll Scrambling / Canyoning offers fun and adventure with jumps, slides, scrambles, laughter and lots of water! Corporate challenges, team building or a fun day out with groups of friends or family, we have something for all. 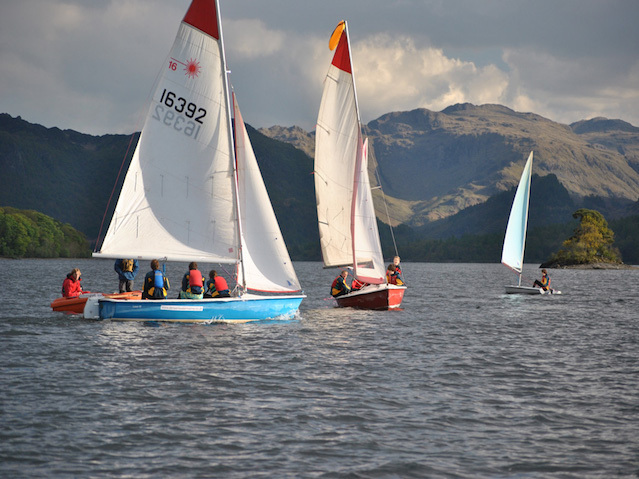 RYA 2 & 5 day courses in Sailing & Windsurfing, BCU paddle power & star awards and more. Get up-skilled! 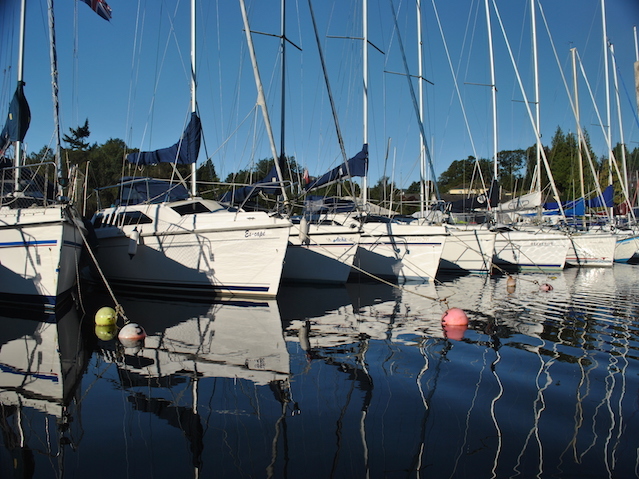 Not sure what water sport activity is for you?